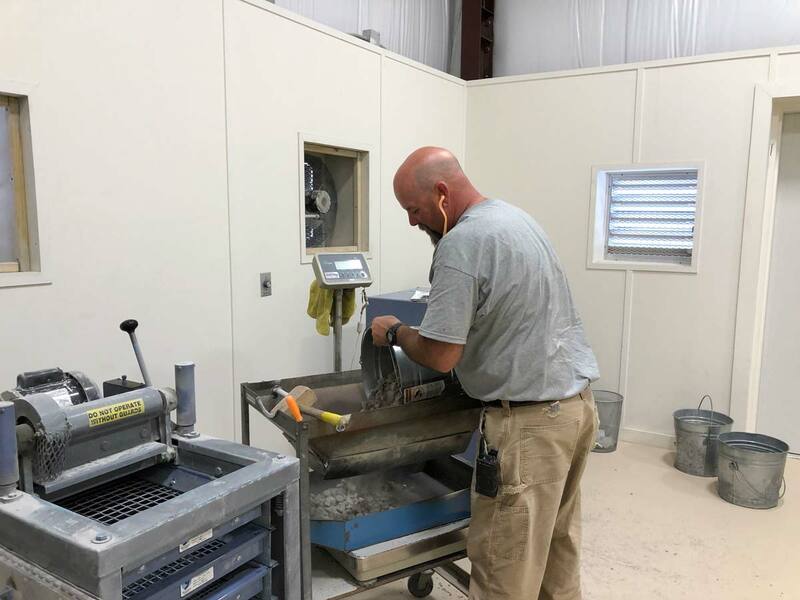 Wake Stone maintains a staff of certified Quality Control Technicians to provide manufacturing support for all locations throughout North Carolina and South Carolina. Consensus property testing is performed quarterly at our State certified laboratories, and physical property testing is conducted on an annual basis. 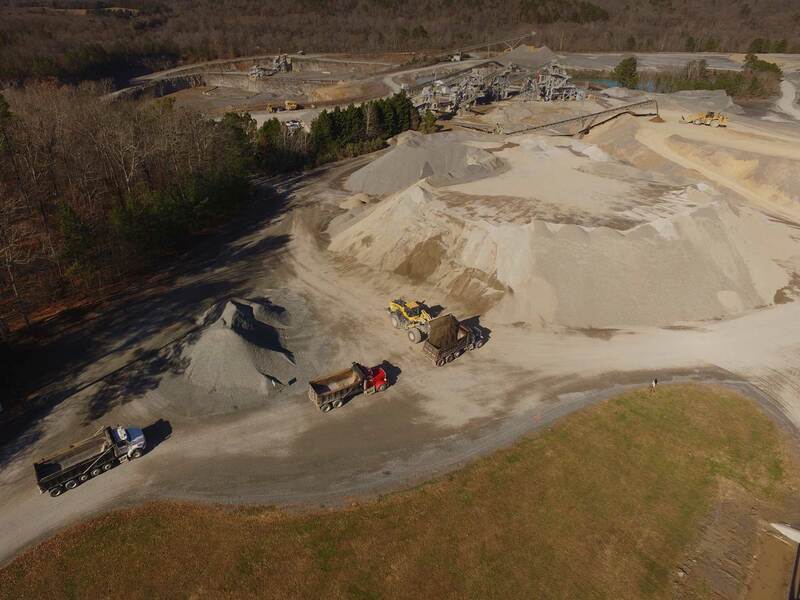 Quality Assurance testing is performed on construction aggregates according to State, Federal, and Local standards in order to provide the most consistent, highest quality materials to our customers. Our products are used for Asphalt and Concrete Pavements, Road Base, Environmental, Commercial, and Residential construction. 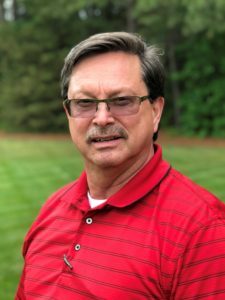 For questions regarding the materials produced at our facilities, contact our Quality Control Director, Chris Gastiger. © COPYRIGHT 2018 WAKE STONE CORPORATION. ALL RIGHTS RESERVED. WEBSITE BY THE MARKETING MACHINE.